First Chanel now this?! 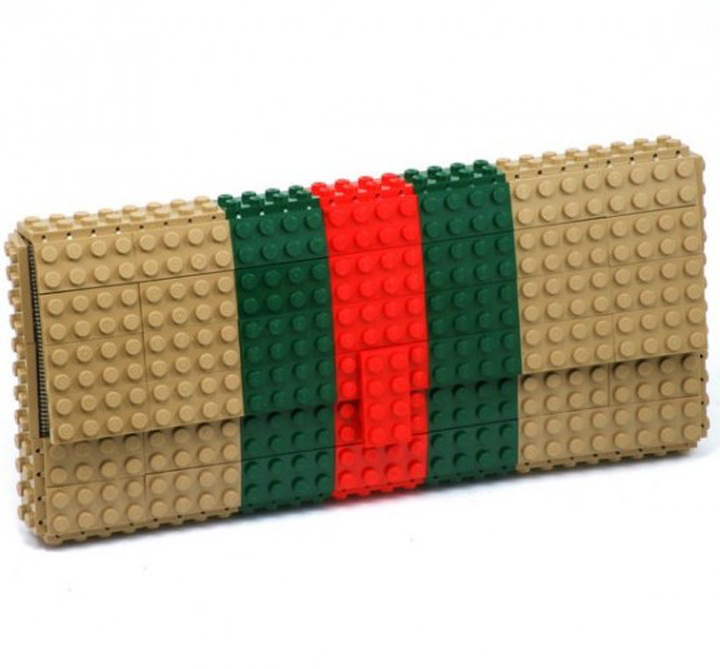 Looks like legos might be the next hottest trend in the fashion world! 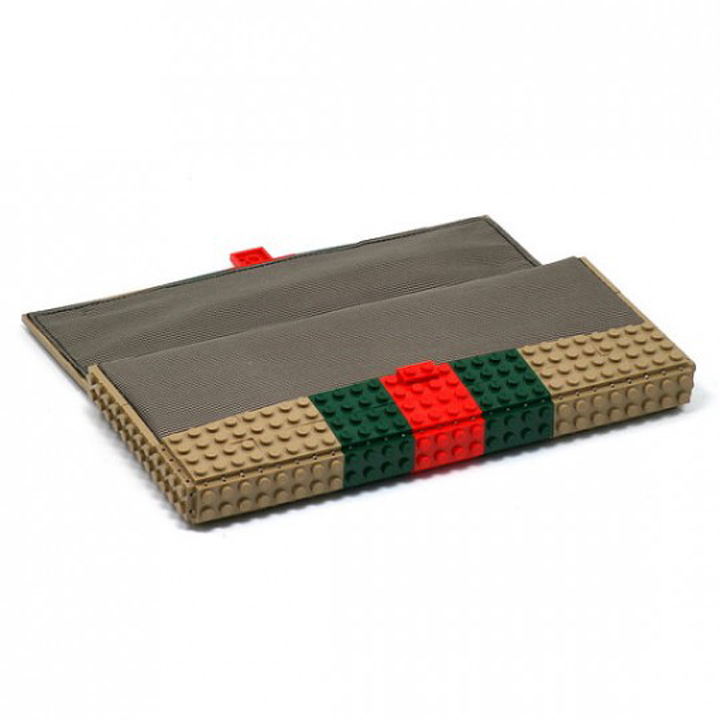 Agabag created this unique Gucci Tribute clutch entirely made out of legos. Do you love it or hate that you love it?! Check out more of Agabag's work here.